In a cross-country race, everyone strives to finish in first place. 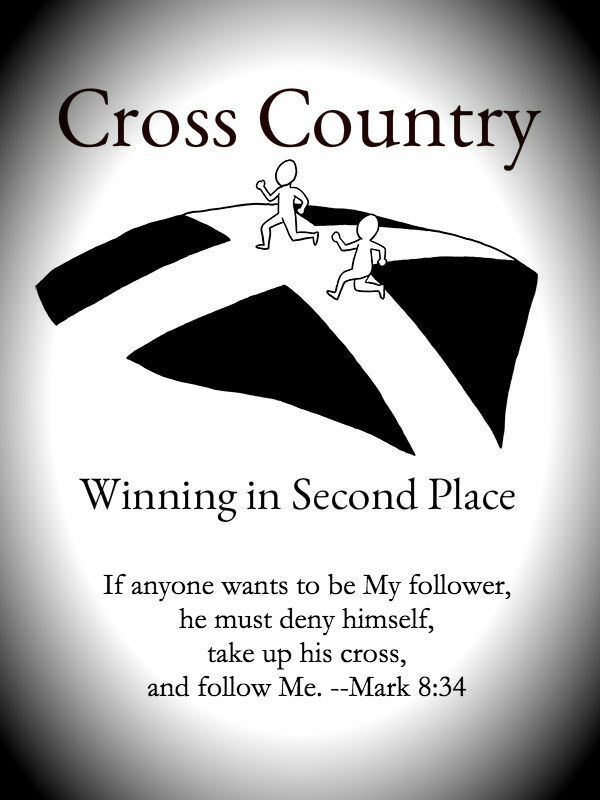 But in Cross country, the best place to take is second–right behind the leader. Next Why Do Men’s Standards of Beauty Not Shift Like Women’s?